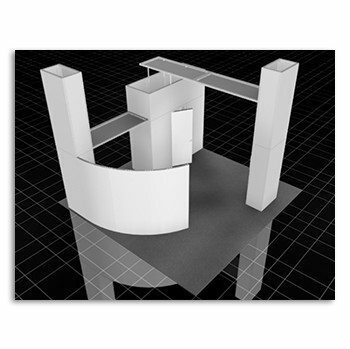 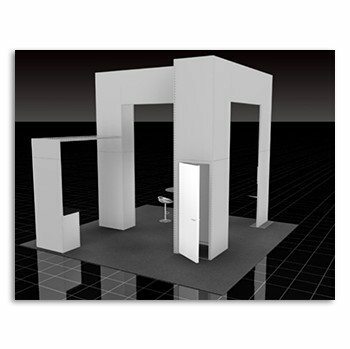 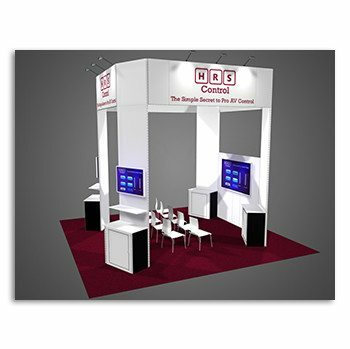 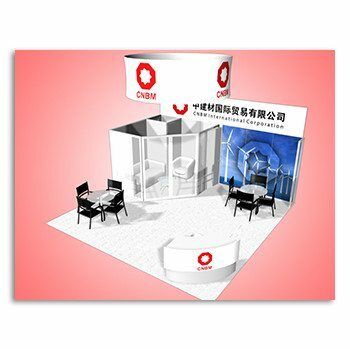 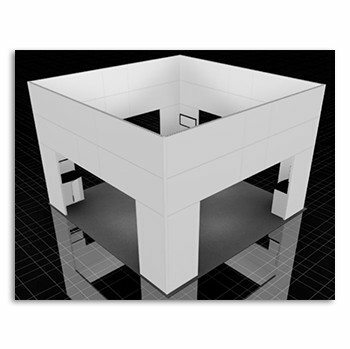 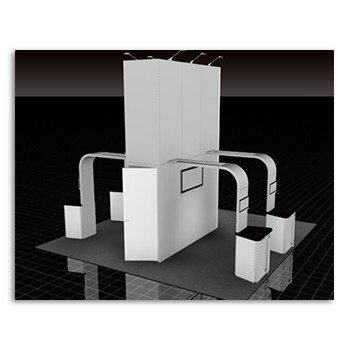 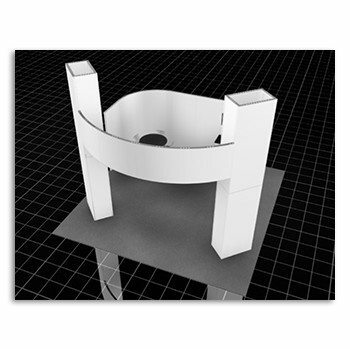 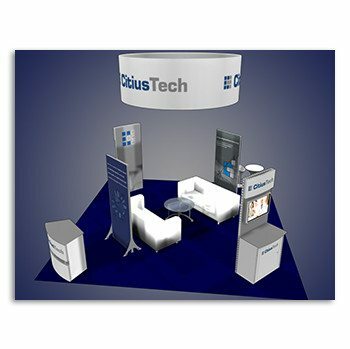 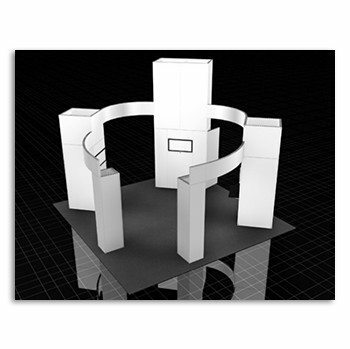 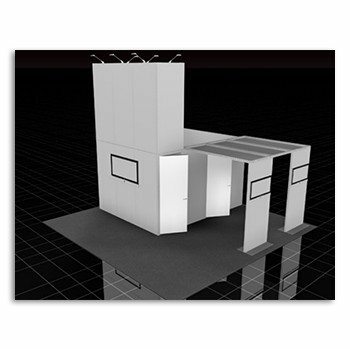 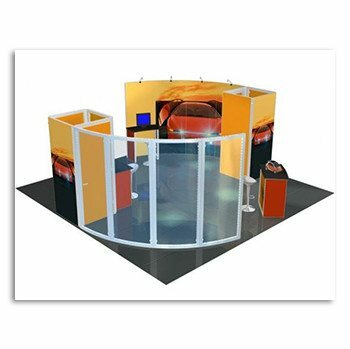 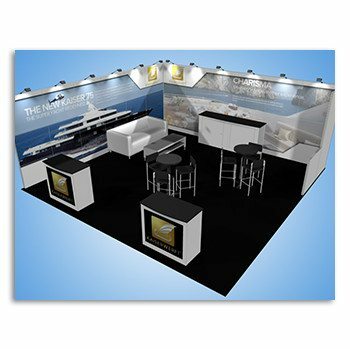 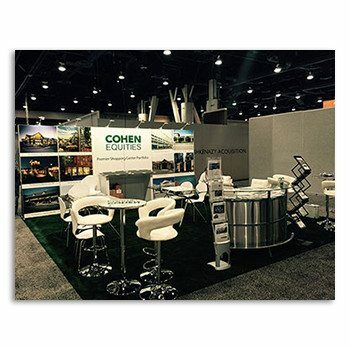 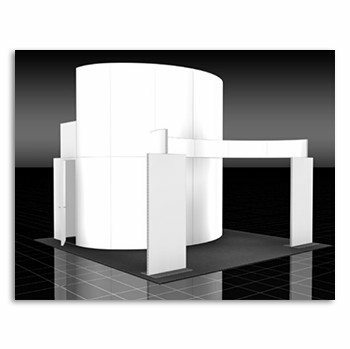 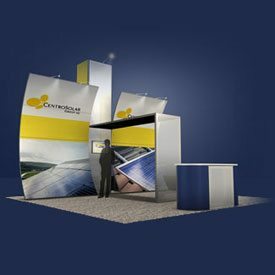 Our 20×20 trade show exhibit rental packages are truly turnkey packages that are customized to fit your needs. 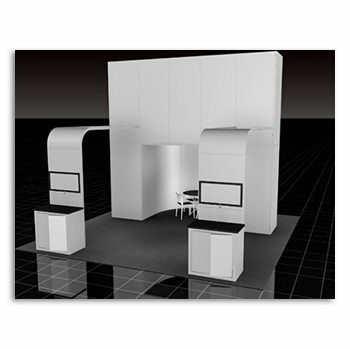 You have a dedicated project manager from beginning to end. 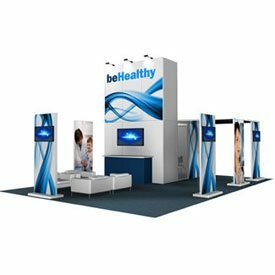 Our goal is to create Smiles By Design!